Gladys Berejiklian may soon be feeling her 47 years of age. As the Premier of New South Wales travels around the state talking about new infrastructure projects, the Liberal Party’s next rising star starts his political career in her own backyard. 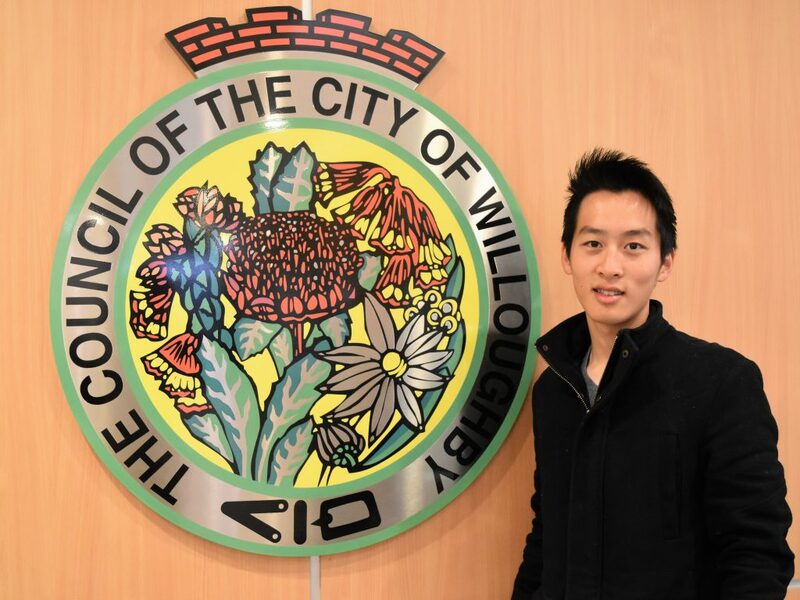 At just 22 years of age, University of New South Wales student Brendon Zhu is a newly elected independent councillor in Willoughby City Council. And while the reality of entering state politics may years away, the aspiring lawyer has come looking to bring the new youth perspective. “Loving and serving the community with the servant leadership model, as I am elected to the people,” he told Roydon Ng. Councillor Zhu is confident in Mayor Gail Gidney’s vision for Willoughby including her “understanding and celebration of diversity in the area”. And if the city’s youngest councillor isn’t already in for a challenge, a third of his Sailor’s Bay ward is also home to people under 24 years of age. The new Councillor reveals that a few months before the election, he was asked to suggested as a candidate by a mutual friend of his and Mayor Gidney. The then-candidate ran on promises to deliver innovative solutions to tackle local issues such as public wireless internet, parking, youth representation and reasonable development. “I’m excited and grateful for the privilege,” said Zhu, who also expressed his surrealism on election night with Mayor Gidney in three simple words “we did it”. The Sailors Bay representative’s libertarian ideals and support for common-sense decision-making, are reinforcing of his commitment to “respecting and representing all including those that did not vote [for him]”. As he accustoms to his new role as Councillor, the parishioner at Roseville’s St Andrews Anglican Church often seeks counsel through his Bible reading. When talking about his faith and politics, he made clear his support for Judeo-Christian values alongside Australian ideals including equality and egalitarianism. “Being still [for morning Christian devotions] before the day gets busy’ added Zhu, was an important part of serving the community as a councillor. 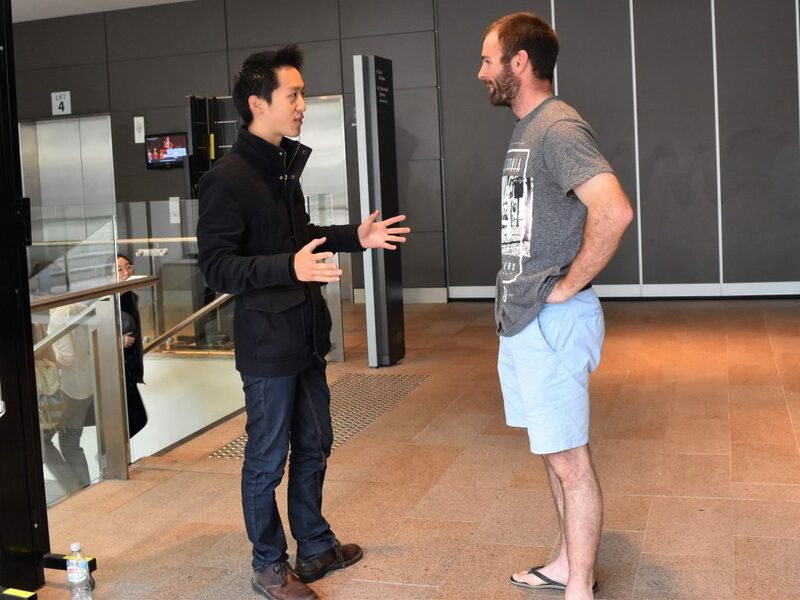 Councillor Zhu takes pride in his background as a second-generation Chinese-Australian describing it as a double benefit in being able to deliver the perspectives from the “best of both worlds” for the community. The difference between the Chatswood resident’s politics and typical leftist stereotypes of a young 20-somethings could not be more stark. The first Asian male Councillor in Willoughby believes in “not being an echo chamber”, and “promoting healthy discussion through allowing people the freedom to discuss… great ideas that challenge the status quo”. And while some questioned his age and experience on polling day, Brendon Zhu holds firm that “merit will always trump everything”. Whether he’s talking to residents about sustainable development that balances heritage and the area’s changing population demographics including many elderly residents seeking to downsize locally, he’s doing his best to connect with the community. The way Zhu puts it, it is important to “meet the people where they are at, whether it be on Facebook… or on street corners”. 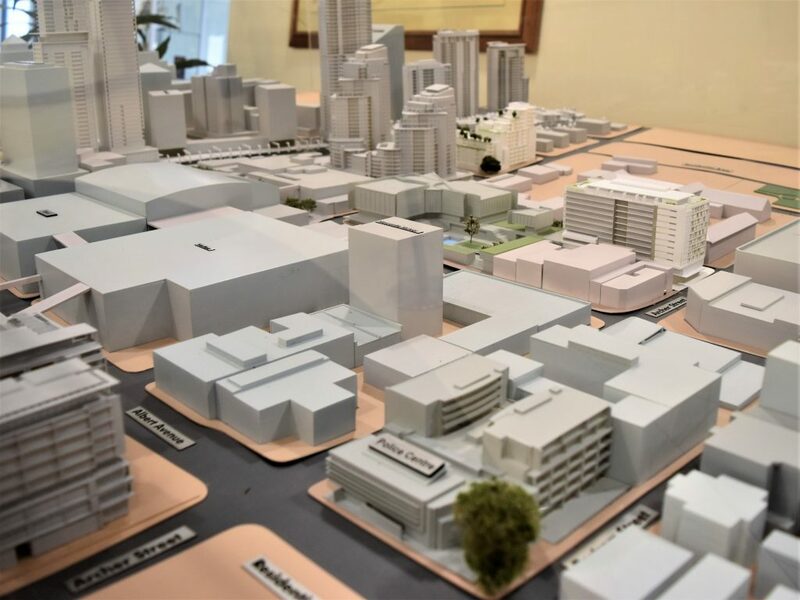 Councillor Zhu believes that “creating solutions that are innovative and creative are the key to dealing with development” and “being smart about where you put it” is necessary to protect against overdevelopment, particularly in the Sailors Bay ward. As a student of law and commerce, Zhu is also proud of Mayor Gidney’s achievement in hosting part of the Vivid Sydney festival in Chatswood which generated a $3.5million boost for the local economy. “Bringing the CBD experience without having to go the CBD” is one thing that Zhu said he would be proud to continue. Being proactive and entrepreneurial is also a central focus for Councillor Zhu. He credits his trip to San Francisco’s Silicon Valley for encouraging him to be a councillor on a team that creates the future. Although lamented by some city councils, the young councillor has declared his support for bike-sharing and his passion to be a “fresh voice” in affirming the diversity and vibrancy of the Willoughby area. Continuing to support the vibrant local economy is also central to the new councillor who says he is “excited for a council that can meet a changing community that is living in changing times”. “Giving a voice to all… and ensuring that everyone is treated with respect including having their opinions considered,’ said Zhu. Just as Gladys Berejiklian began her political career in the Young Liberals all those years ago, becoming the first Armenian-Australian politician, another non-traditional rising star may be on route to go beyond the Council Chambers. It might be one new road that the Premier will have to keep an eye on in her electorate. This article has been republished in Christian Today, Tharunka and The Typewriter.